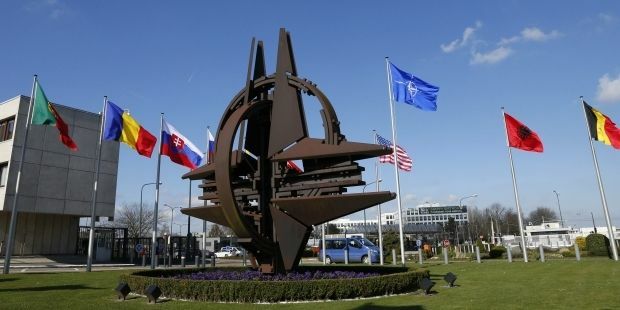 NATO defense ministers will meet in February to discuss the potential nuclear threat from Russia, German broadcaster Deutsche Welle reported on Sunday, with reference to German newspaper Frankfurter Allgemeine Sonntagszeitung. The meeting of the Nuclear Planning Group will be attended by the defense ministers of all NATO countries apart from France, which maintains a nuclear arsenal independent of NATO and does not participate in nuclear weapons policy planning in the alliance. According to the publication, the main theme of the meeting will be the more frequent flights of Russian strategic bombers near the airspace of northern and eastern European countries. "Due to the concerns of leaders of these countries, last week NATO Headquarters in Brussels prepared a report with an analysis of the threat. During discussion of the document the defense ministers will have to decide what impact this threat will have on the nuclear strategy of the alliance. France, which is not included in the Nuclear Planning Group, will have separate consultations later," the newspaper wrote. "Alliance fighter jets while patrolling Baltic airspace made more than 150 flights in 2014, or four times more than in the previous year, to [intercept] Russian fighter bombers,” the newspaper wrote.